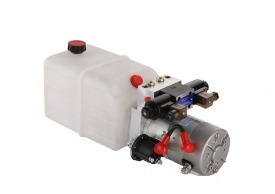 Our AC Power units are small hydraulic power units with AC motor, central manifold block ,gear pump and hydraulic tank capacity up to 35L .Those AC units can be fitted with a number of hydraulic valves to operate several hydraulic cylinders. 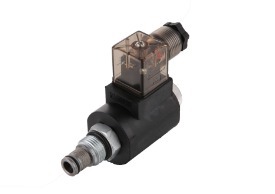 They are mainly used for in home or in factory with AC power supply. Some of Hydraulic Power Units can be fit with a hydraulic hand pump that can offer a high pressure hydraulic oil to system if there is no electrical power,it will chose as an emergency power. The AC power units are available for different hydraulic applications with CE and UL approved AC motor from 0.75Kw to 3kw. Hydraulic oil Tank can be steel or plastic. Steel Hydraulic oil reservoir volume from 1 liter to 150 liters. Base on our years of experience ,we design, manufacturer hydraulic power pack parts , ac hydraulic power units ,and sell them in the world market with competitive price. 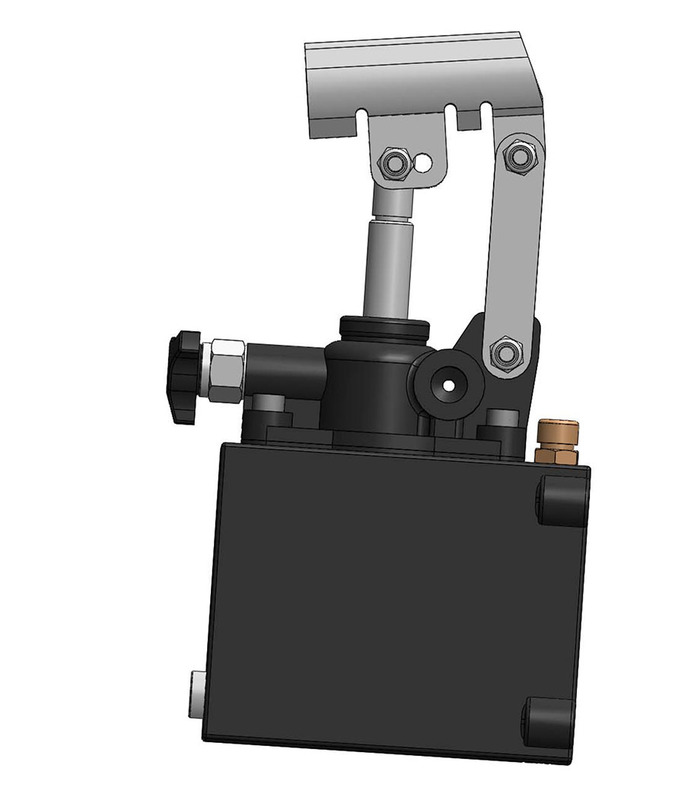 Contact us and make our engineers help you with your hydraulic power unit request!